OnePlus has come up with a buyback and exchange programme. As per the scheme, buyers can now get up to Rs. 16,000 discount when they exchange their old smartphone for a new OnePlus smartphone. This includes buying of any OnePlus smartphone such as the OnePlus One, OnePlus 2, and OnePlus X. To execute the programme, OnePlus has collaborated with Amazon and ReGlobe. For the buyers who want to avail the offer via Amazon, all they would be required to do is to order any OnePlus smartphone on the website and save the order ID. Then click on the “Mobile Buyback” scheme option available on the purchase page. The website will then redirect you to the ReGlobe website as soon as you click on “I Agree” option. On the ReGlobe website, buyers would be required to enter the details of their old smartphone and Amazon order ID. 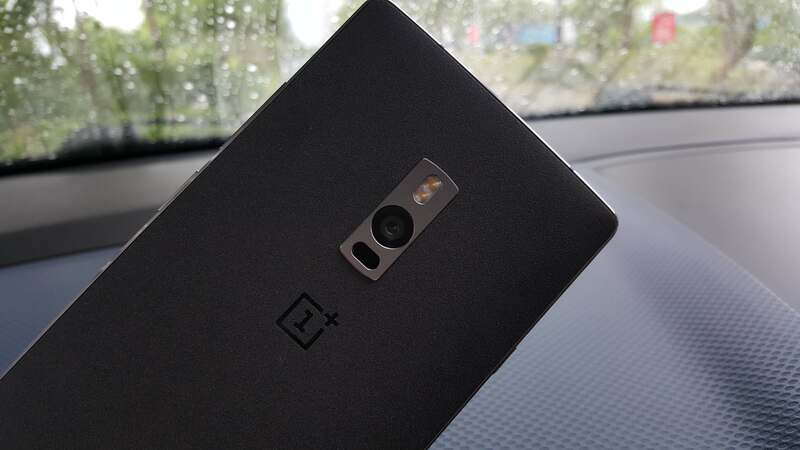 These details will fetch them the post-discount rate for the new OnePlus smartphone. ReGlobe will then get your old smartphone picked up from the contact address you have entered. The cash back ( a discount that you availed) will be processed by ReGlobe and buyers will get it at the time of old device collection. This is not the first time that OnePlus has partnered with ReGlobe, both the companies have worked previously for many schemes. Unfortunately the catch here is that you have to first place an order then only you get to know how much your old smartphone will be worth while doing exchange. Flipkart had better exchange plans and you could actually see the price for different handsets even before placing your order.